Another year has passed. To the Jews, the coming of the harvest during the closest new moon marks the beginning of another year. It is not surprising that the festival, Rosh Hashanah(literally, the head of the year) is one of the most sacred to the Jews, and, indeed, has implications for all. The Jewish New Year is more than the turning of the calendar, it is a time to reflect on what has been and to recognize one’s actions. For me the previous year was truly “laden with happiness and tears”. I lost my Mom on June 21, one week after her 90th birthday. But, in the loss, my Dad and I formed a stronger bond. “We will get through this together”. Nevertheless, I was forced to face a new emptiness: For the first time, I went to Oregon without either of my parents, surrounded by family portraits. It wasn’t easy. Towards the end of summer, I lost my dear friend, Don Donegan, who had been Chair of the Board of Directors of Medford Education International and had taught me much of what I know about business. His home was Black Oaks, located on a beautiful stretch of the Rogue River. I made many a trip to visit him on Pine Gate Way amid a crowd of llamas. Those visits are over. However, there were also joys. I made new friends through the Eagle Point Writer’s Critique Group. I saw Warm Springs Falls for the first time and walked down the re-named T’lomikh Falls on the Rogue River. Another year. Pozzo: I am Pozzo! Pozzo! Does that name mean nothing to you? I said does that name mean nothing to you? 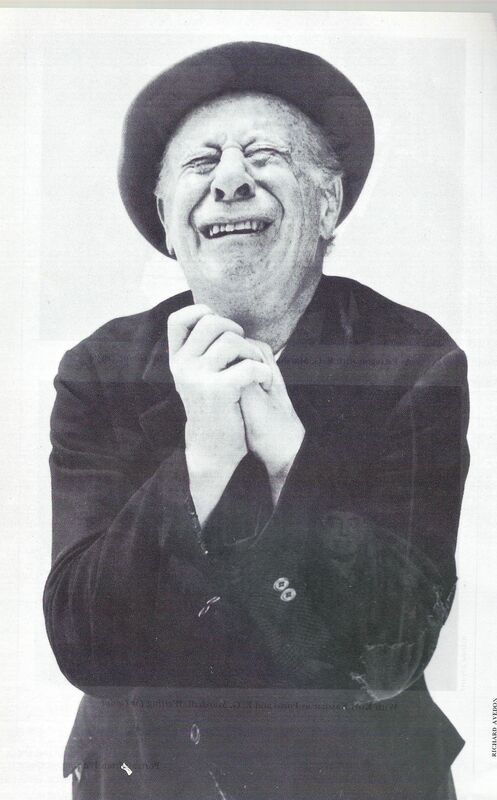 Estragon: I once knew a family called Gozzo. The mother had “the clap”. May all of you enjoy a year of discovery, peace, understanding, and joy.